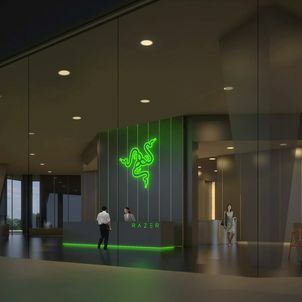 Global gaming hardware manufacturing company Razer has revealed its plans to open a new Southeast Asia headquarters at Singapore’s "one-north" district, and will move into the new facility in 2020. 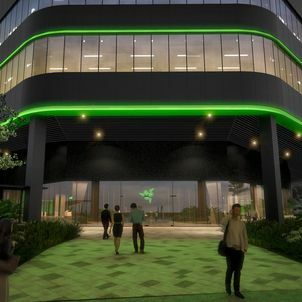 The seven-storey building will cover an estimated gross floor area of 19,300 sqm and will feature design elements from both Razer designers and external architects. 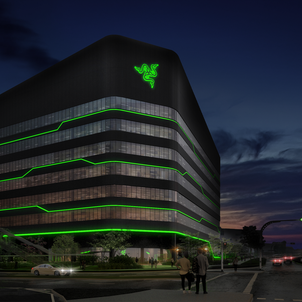 At night, the structure will be lit at night with strips of LED lighting in what is now an iconic and recognizable “signature Razer green” - an effect also seen on its gaming devices. 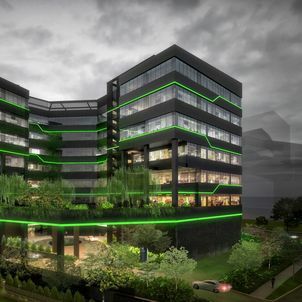 With headquarters in both San Francisco and Singapore, the firm currently has an office in Chai Chee’s industrial estate and 15 offices worldwide.